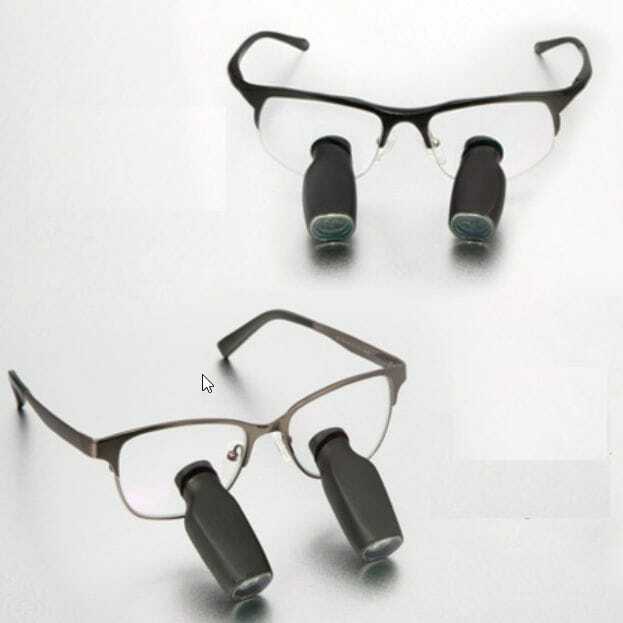 Designs for Vision Custom Optics with rectangular shape for maximum peripheral vision. 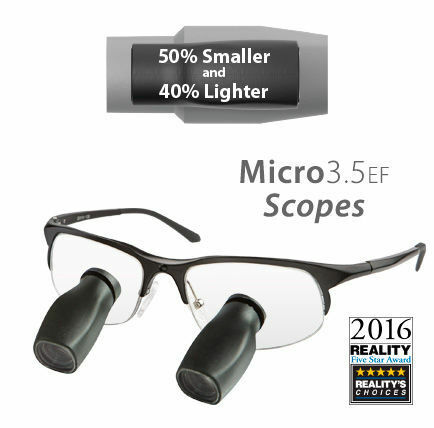 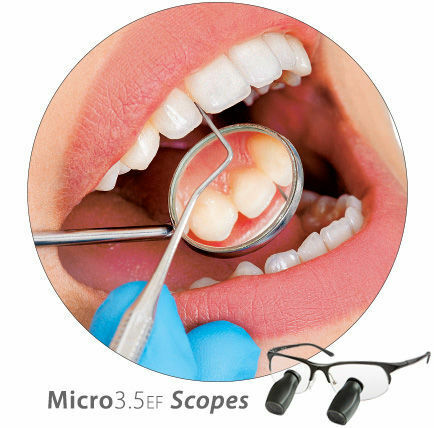 Provide a 50% increase in the Field of View over the Standard Field of the same magnification. 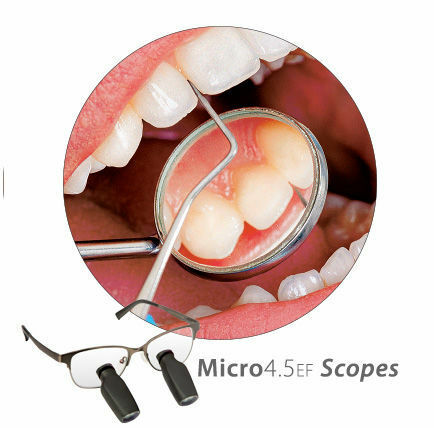 These Surgical Telescopes provide crisp side to side imaging for procedures where a wider field of view is required.